This property is being sold together with another property located next door at 3817 E Indian Trail (on Commercial MLS). Total rent on the 2 combined is $5510/month! 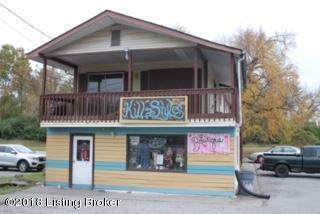 This property has a Beauty Shop/Boutique in front of building and 10 rooms being rented. Property at 3817 E Indian Trail is being used as a restaurant and has potential of another building being added.